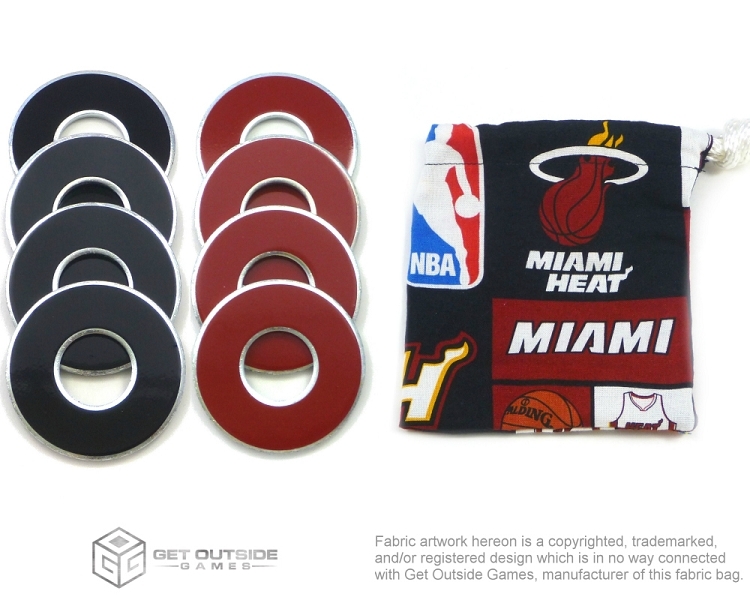 Tired of the paint coming off your set of washers? VVashers™ are built with overlays that last longer and look better than typical paint applications. As the ORIGINAL washer with overlays, we take our durability serious. Don’t be fooled by imitation products. 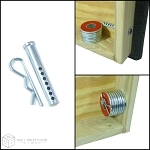 VVashers™ have a unique multi-component structure developed to ensure our quality is unrivaled. Exposed reflective edges also assist with visibility during flight and when searching for escapees! * Outside Diameter of 2.5"
Want a different bag or don't want a one at all? See our other listings! 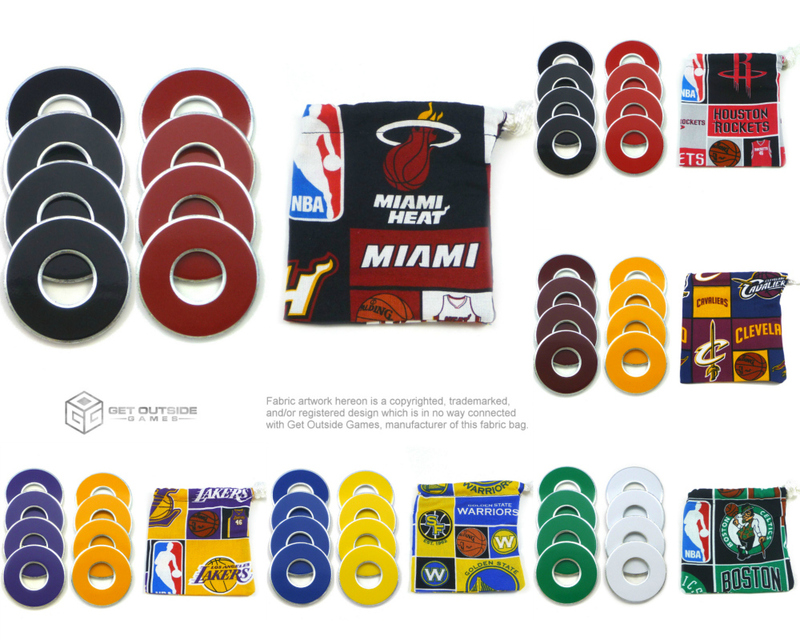 DISCLAIMER: Fabric patterns vary from bag to bag and may not be identical to the picture. 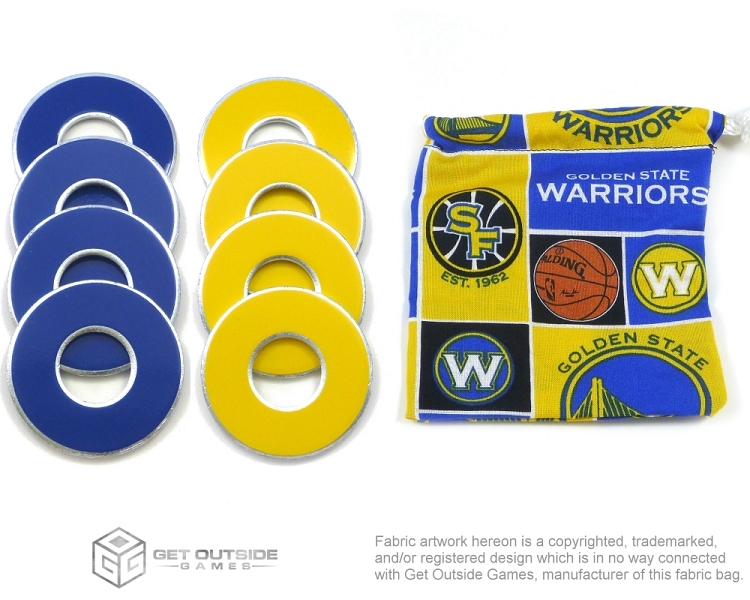 The bags are not licensed products; they are handcrafted from fabrics that may or may not be licensed. We are not affiliated or sponsored by the MLB, NBA, NCAA, NFL, NHL and/or related entities. 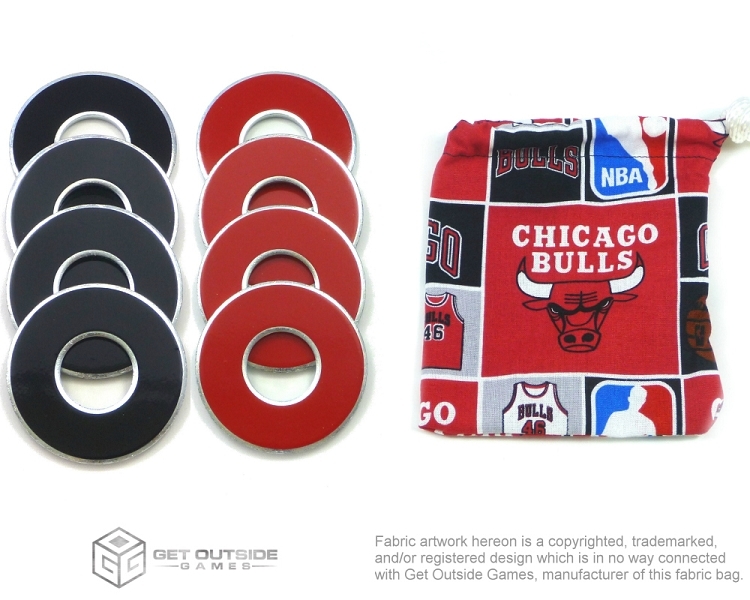 The fabric artwork may be copyrighted, trademarked, and/or registered designs which are in no way connected with Get Outside Games, manufacturer of the fabric bag.